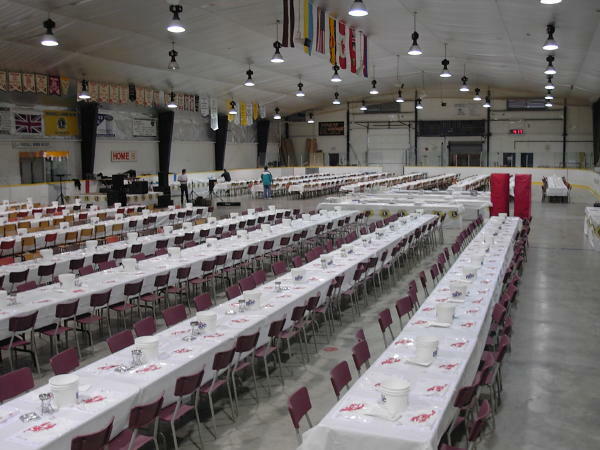 The Russel Lions organize a Lobsterfest each year. To date, the club has raised some $200,000 from this event and 100% of the profits are returned to local, national, and international projects to help others. As our motto says: "We Serve," and at the Lobsterfest, we serve 4,000 pounds of East Coast lobster to over 900 people.